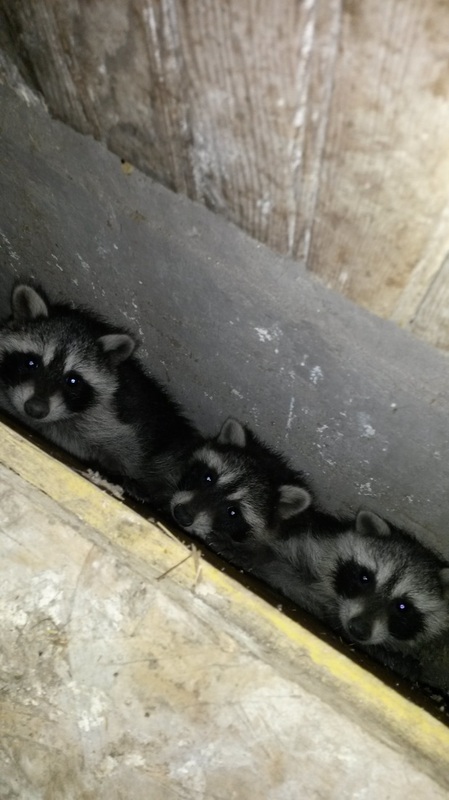 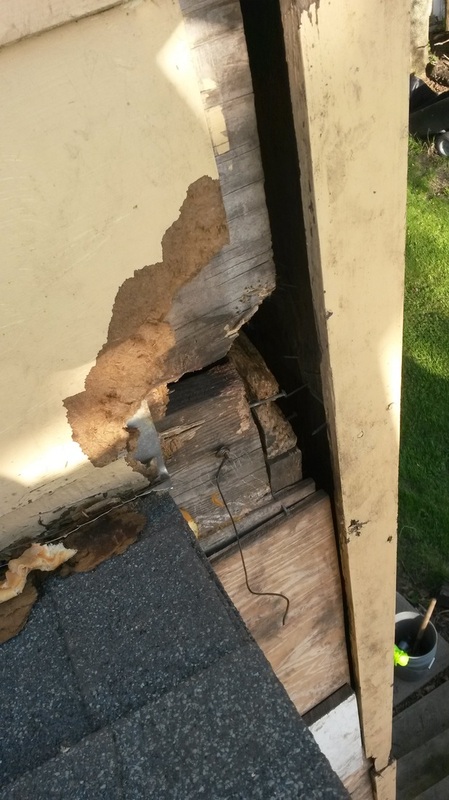 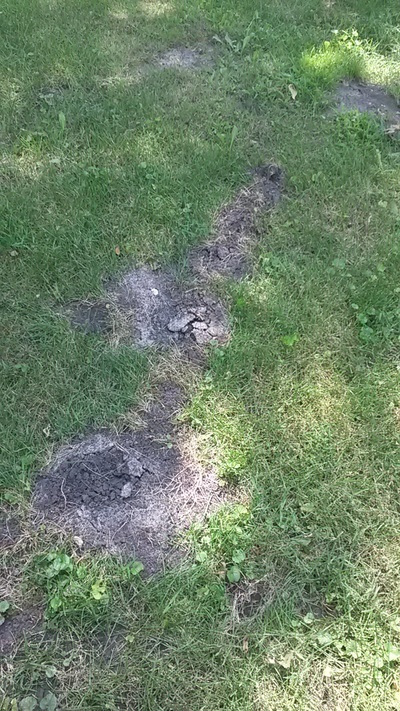 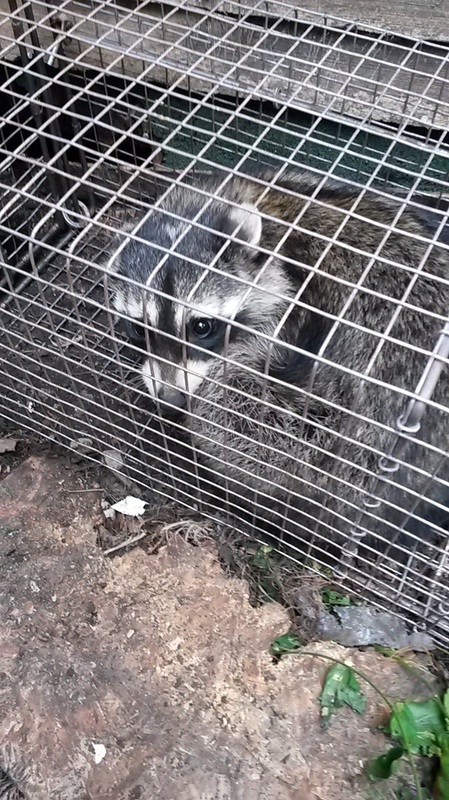 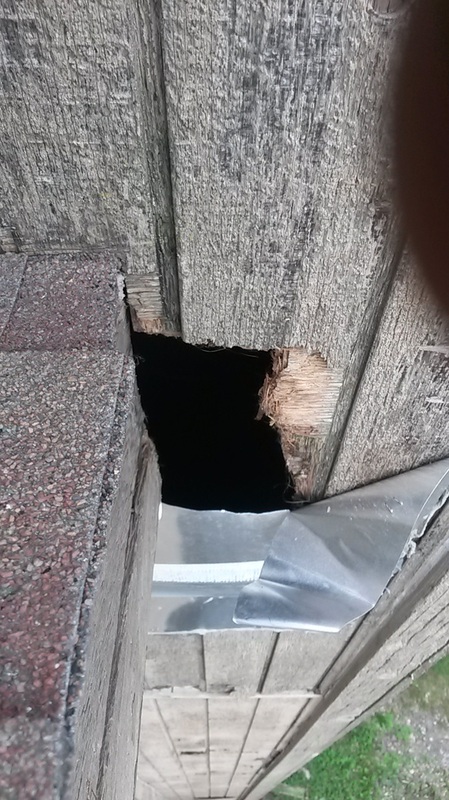 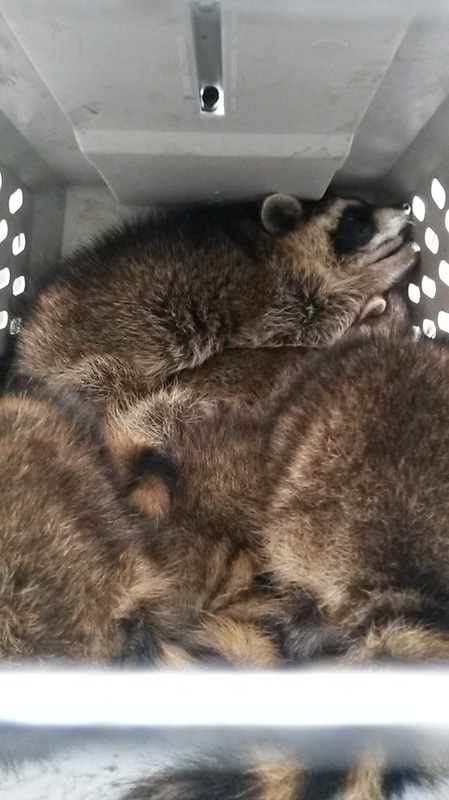 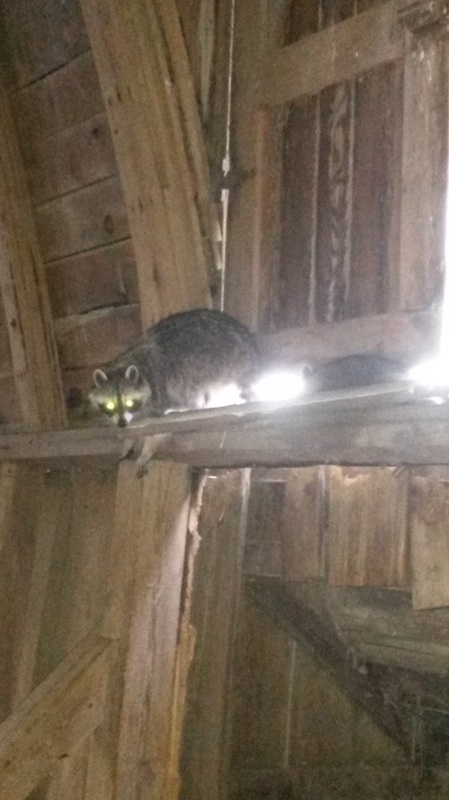 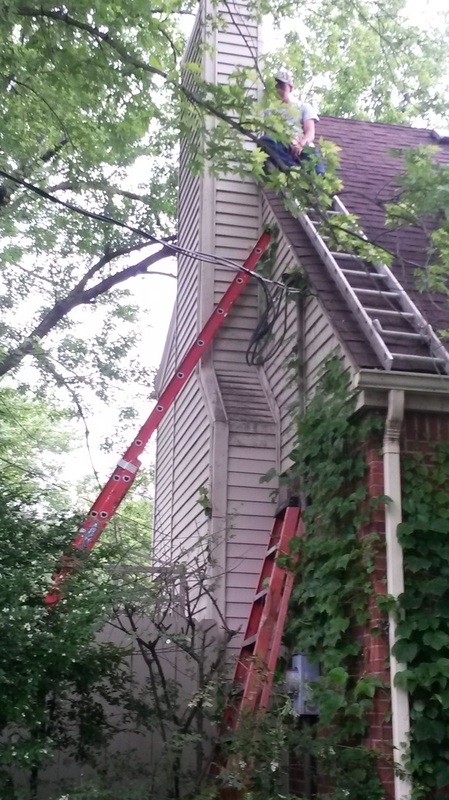 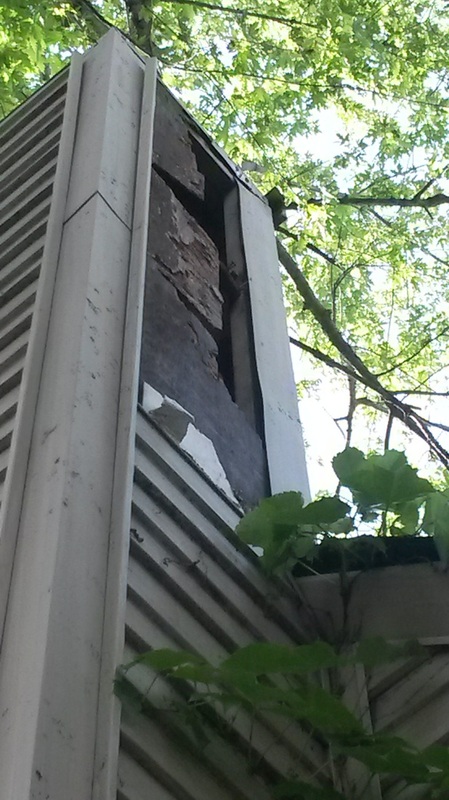 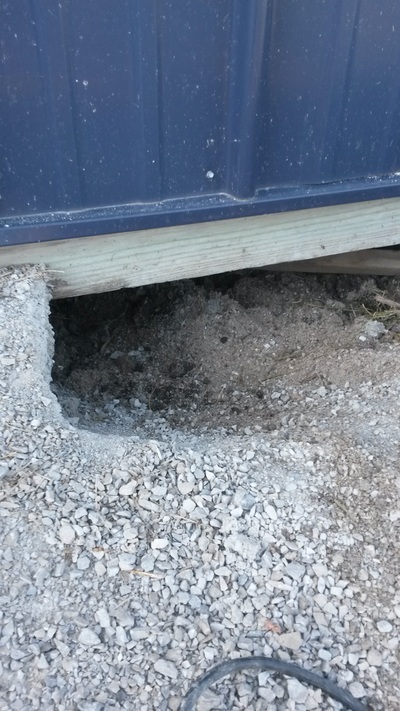 Raccoon removal and damage to homes. 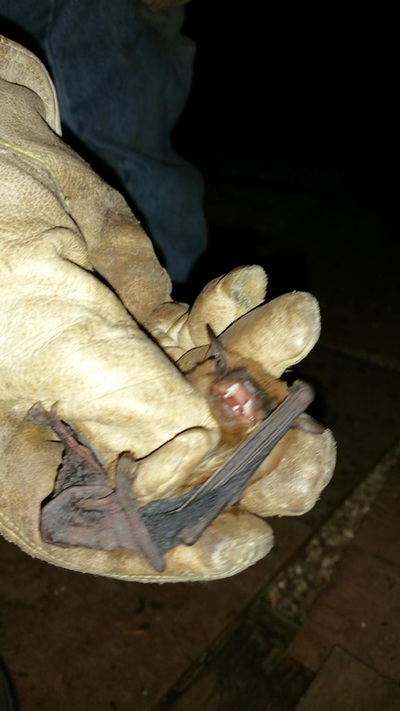 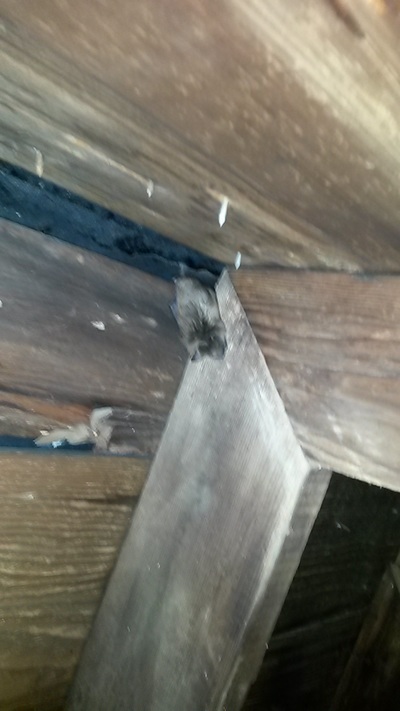 Bat removal is another popular nuisance for home owners. 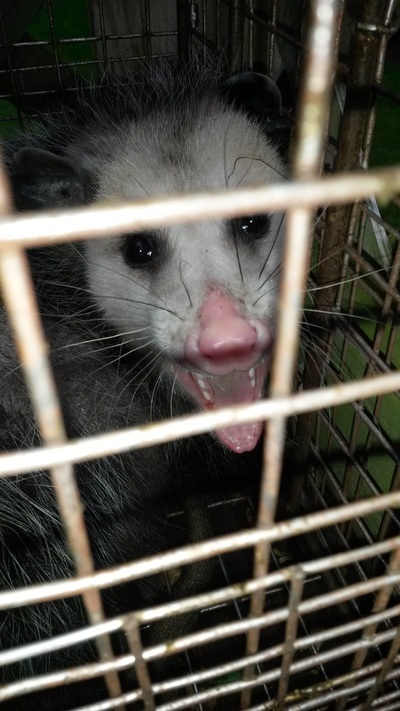 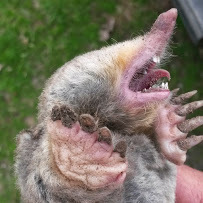 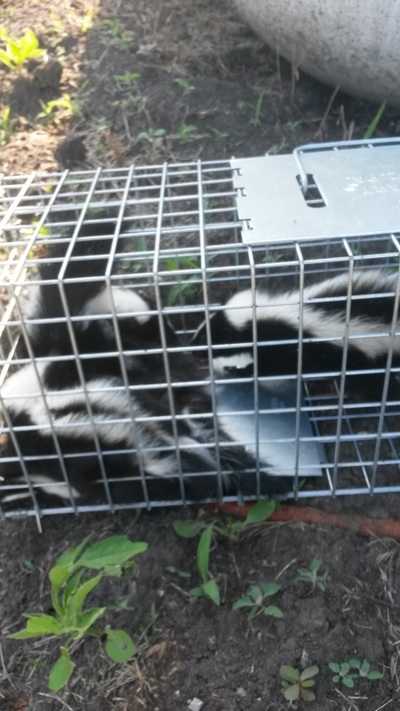 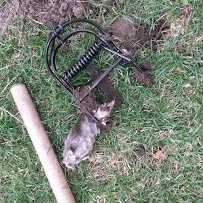 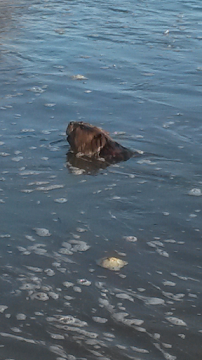 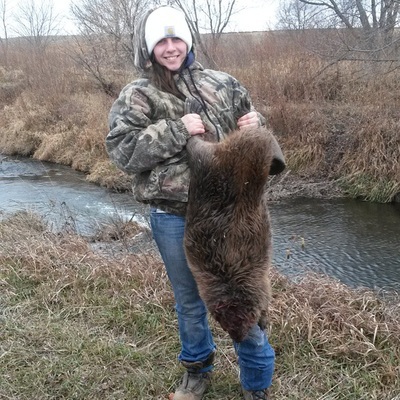 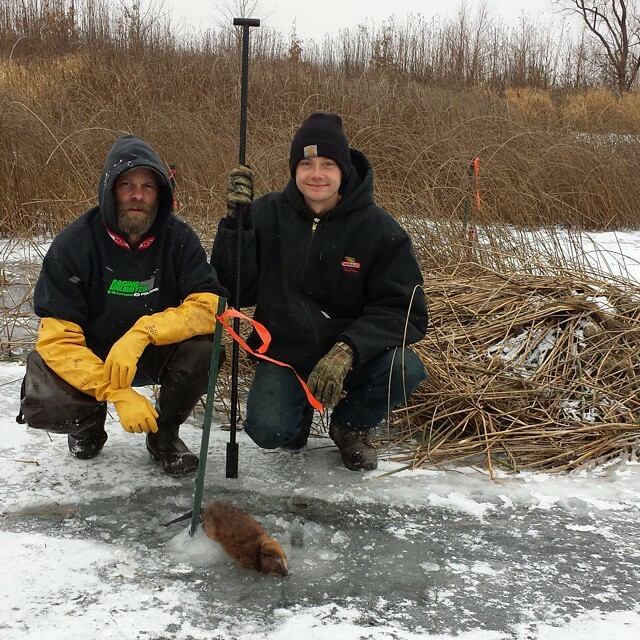 Skunk removal & opossum removal.